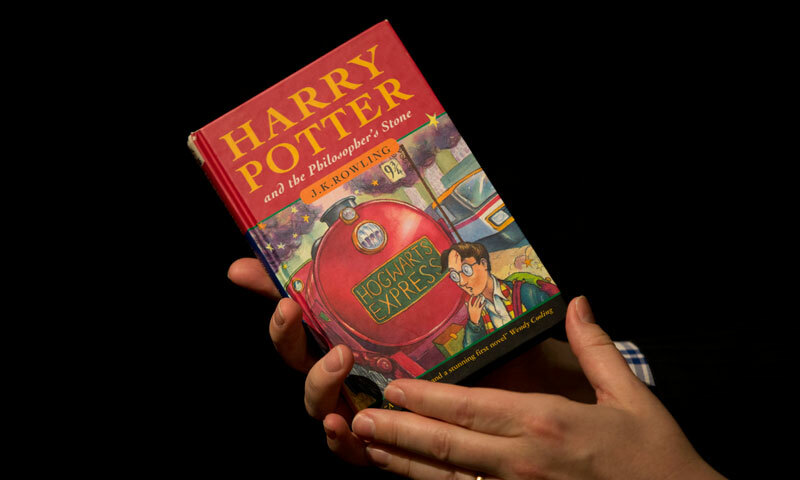 Harry Potter Book Fetches $227,000 At London Auction - kaycee Weezy! 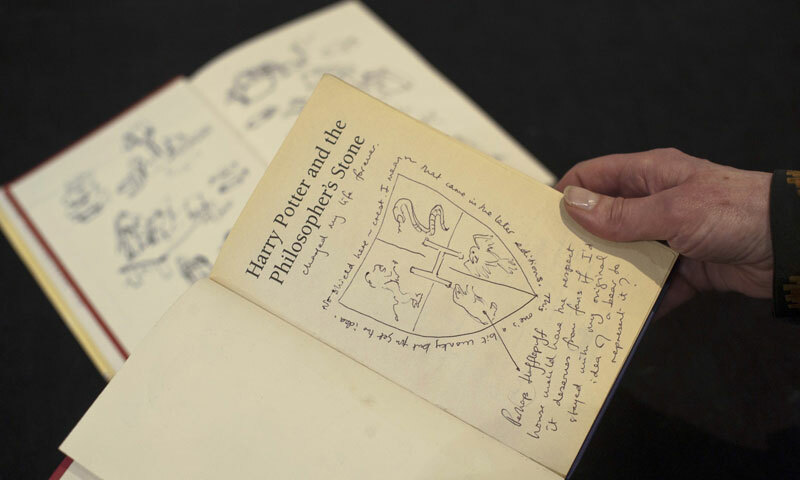 A 1997 first edition of “Harry Potter & The Philosopher's Stone” annotated by J.K. Rowling sold for $227,000 (176,000 euros) at a London auction Tuesday, a new record for a printed book by the writer. Two bidders battled it out for the work before the hammer finally came down, triggering a round of applause at the Sotheby's auction house. The book contains commentary and 22 of Rowling's own original illustrations. The lot formed part of a sale of books annotated by 50 British and Commonwealth contemporary writers. The second-highest price was achieved for another children's classic, Roald Dahl's Matilda. Other lots auctioned included works by Julian Barnes, Alan Bennett, Seamus Heaney and Hilary Mantel. Many authors represented at the sale turned up in person, including Helen Fielding, Frederick Forsyth and Ben Okri. “This is a triumphant conclusion to a wonderful project, which has involved the hard work and good will of so many people,” said Rick Gekoski, who curated the collection for sale. “I am sure that the buyers of the individual books will be thrilled with their purchases,” he added.